The word Kuchi is derived from Persian word Kuch, which means journey. 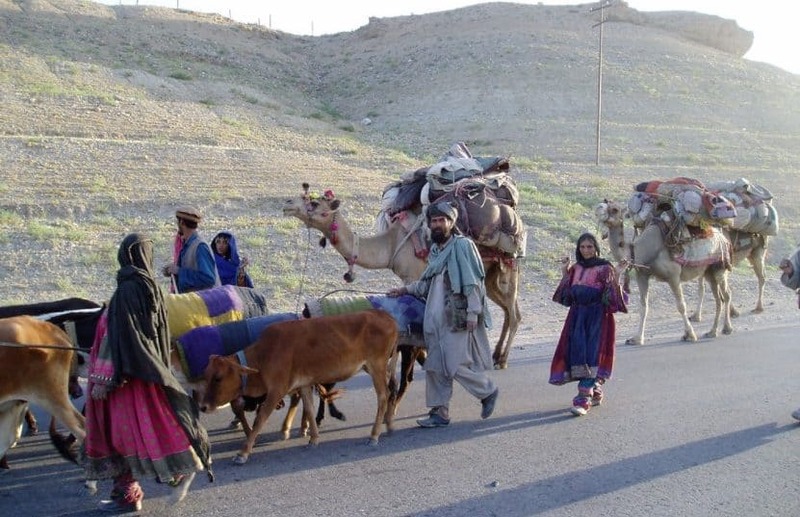 Its because the Kuchi people don’t have a specific place to live and they move from one place to other, season-wise. They use to live in cool places during summers and move to hot places while in last days of autumn to pass the winters. 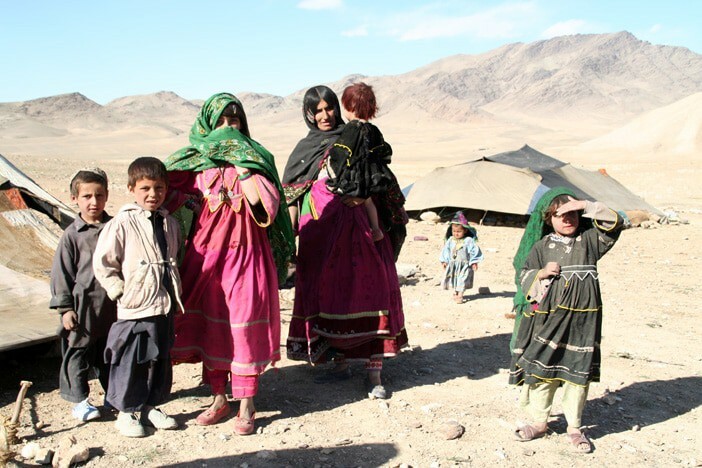 The Kuchi community usually select remote area far away from the cities to live in. 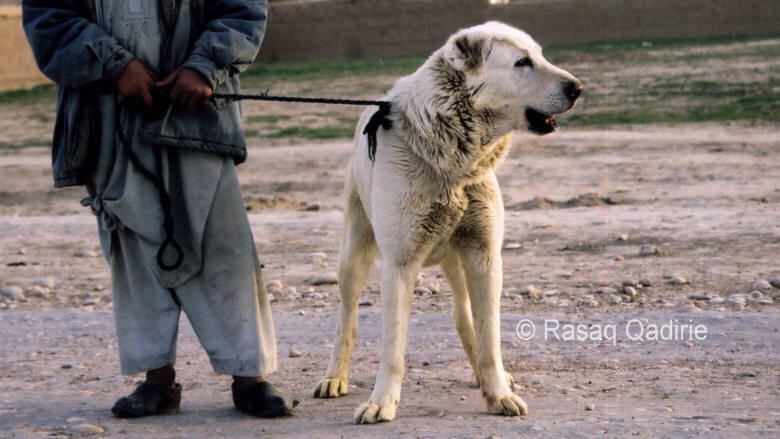 They mostly take their own pet animal’s milk, yogurt, cream, cheese, eggs and meat to for survival. They have their own world and lifestyle and mostly unaware of the state’s political affairs evenly don’t know the country’s president and other governing persons. They keep two-three dogs to protect thier cattle from any danger known as Kochani Spe. They usually have a tiny approach to the religion they follow and use to get married in teenage. They get their medical treatments domestically from various herbs which they get from mountains and also use the skin of sheep to get rid of common fevers while wearing it for some hours. The dress of Kuchi people is also very uncommon. Their women wear heavy clothes, round skirted, long and vast shirts designed and sewed by themselves which they call GAGRA. They traditionally use stibium (black powder) called RAANJA in their eyes and use to make greenish dots on their chin and forehead, drilled through the sewing needle known as KHAL. They use mehndi on their hands and feet to make it dark red which seems very pretty. The Kuchi men wear SHALWAR KAMEES and huge turbans. They commonly have long sticks mostly the slim stems of trees in their hands which they use to regulate their animals and get support while walking on rough areas. 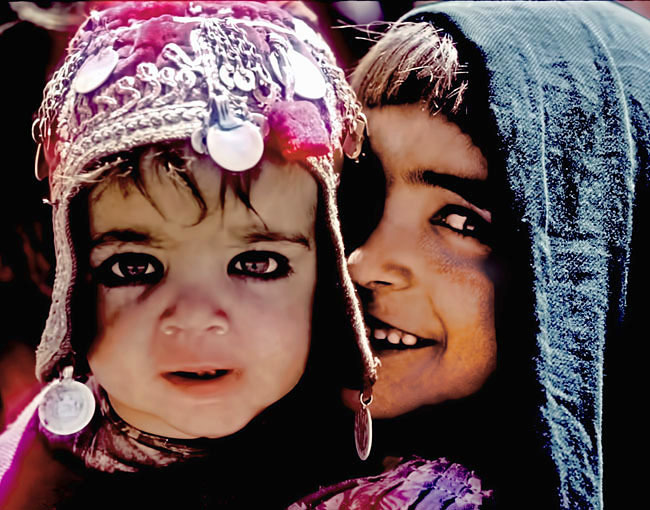 They use to talk in their specific accent (Pashto Kuchi Accent), though remained uneducated they have polite manners and spend a simple and tension free life.